There’s a loud minority of people who love a good old-fashioned performance wagon. But that’s just the thing, they’re a minority, so while manufacturers often won’t take a chance on doing all the R&D required to build one, performance wagons remain the domain of cult followings worldwide. Thankfully, the performance car world is largely propped up by very wealthy people who refuse to let the automakers themselves get in the way of their wagon vision. Enter then, this car. 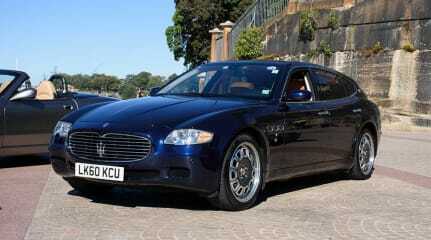 It is likely the only Maserati Quattroporte VI wagon in the world, and certainly the only one that looks like this. 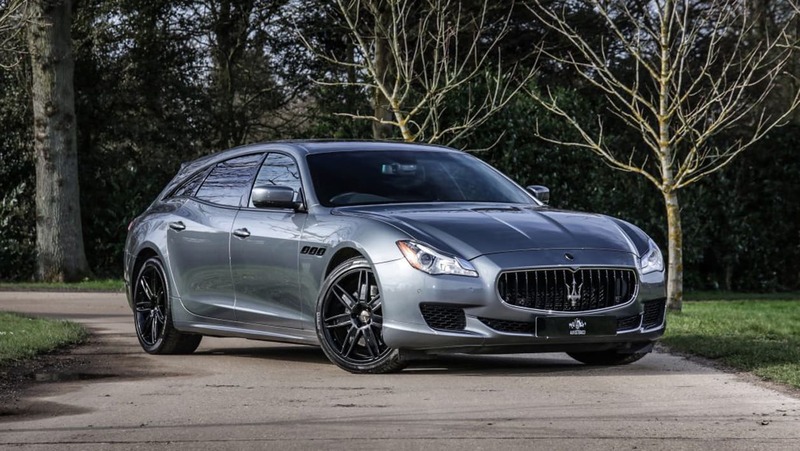 This is because the owner became disappointed when he missed out on the opportunity to own one of just four Maserati ‘Bellagio Fastback’ wagons – Touring Superleggera-built Quattroporte V wagons – when it went up for auction in 2013. 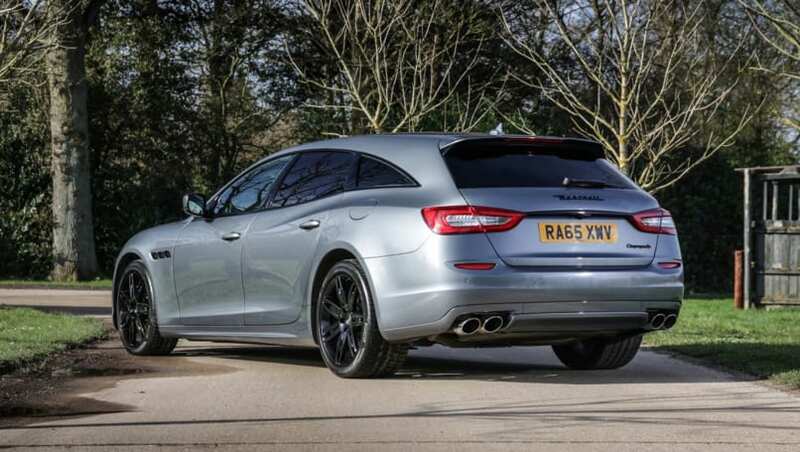 Money clearly not being an issue, the owner sought a solution by commissioning a single 2015 Quattroporte VI to receive the wagon treatment. After turning down several shops due to the time it would take them, the owner settled on a bodywork specialist who primarily restores mid-century classics. After discussions on design and shape, the final form is impressive and perhaps in some ways more convincing than the Touring Supperlegera cars. There’s a bit of Benz CLA wagon about the window taper, but the way the OEM light fittings sit seems just perfect. You’d hope so, given the build took “around 1500 man-hours” and probably cost a fair penny. Apparently, there was more than a trick to get the automatic tailgate working. 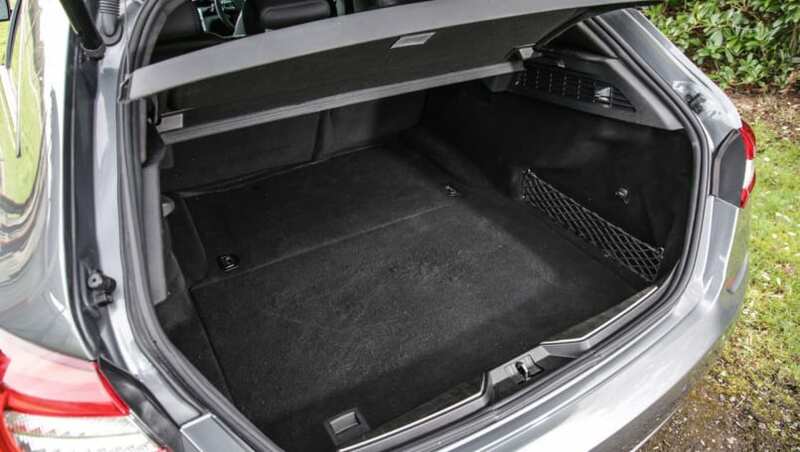 A tailgate strut manufacturer had to be contacted to order the parts, and the electrics had to be custom wired to the car’s systems. Under the hood remains the unchanged 3.0-litre turbo-diesel (A630) V6 which produces 202kW/600Nm. It’s too bad it ain’t a petrol, but this diesel is one of the fastest in the world, propelling the base sedan to 100km/h in just 6.4 seconds. What do you think of this one-of-a-kind? Share your thoughts in the comments below. Who knew you could drive so fast in Texas? Legally, I mean. 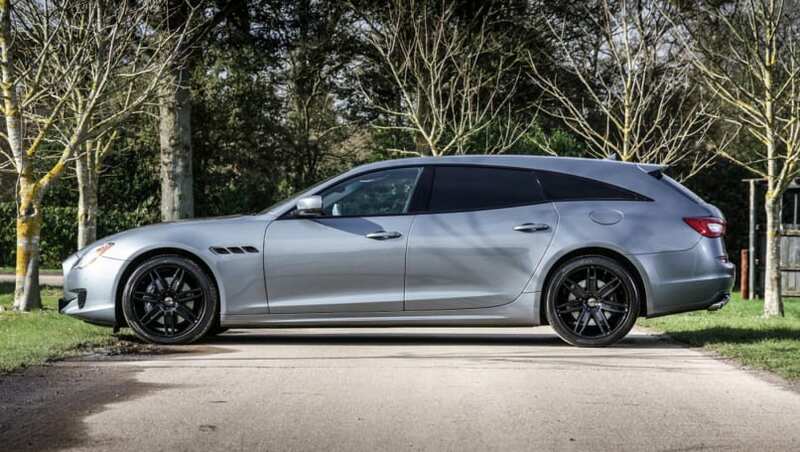 There's 'Maserati' rich, then there's 'So rich you're able to afford a custom coach-built Maserati wagon' rich. 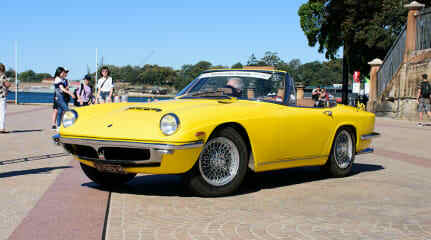 Have you ever seen a car so rare, and so special, you know there's a good chance you'll never see one again in the flesh? Maserati is going electric, here's what we'll miss about their petrol cars. 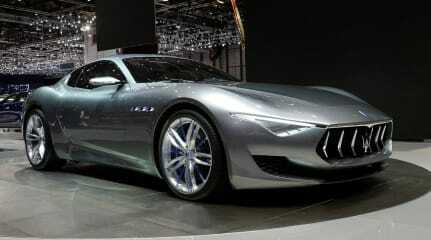 With an electrified future, much will be missed about Maserati's of yesteryear.